Originally from Tennessee, Zach received his B.A. in History from the University of Montana before settling at the Chattooga River in Mountain Rest, South Carolina. An Eagle Scout, Zach has always been outdoor-minded. 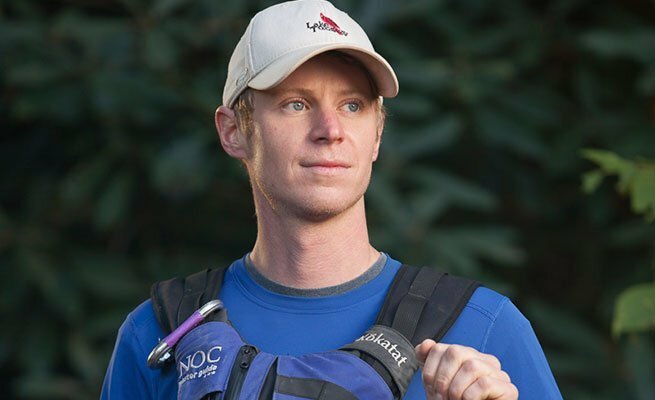 With 9 years at NOC, Zach is now a Head Guide at the Chattooga River who maintains Wilderness First Responder and Rescue 3 Whitewater Rescue Technician-Advanced certifications. Zach works with MTI Personal Flotation Devices (PFDs) as an ambassador for their whitewater department. One of the most technically-proficient guides at NOC, Zach enjoys exploratory rafting trips on Class V rivers and creeks around the Southeast. During his off-time, Zach enjoys building, disc golf, all sports and hiking.